Rajasthan Royals (RR) take on Chennai Super Kings (CSK) in the Indian Premier League 2019 (IPL 2019) match number 25 at the Sawai Mansingh Stadium in Jaipur. This will be the second encounter between Jaipur and Chennai this season. In their earlier meeting in Chennai, Super kings emerged victorious by eight runs. And now Rajasthan Royals will be looking to take revenge in front of their home crowd. Rajasthan Royals vs Chennai Super Kings Live Cricket Score. It is very hot in Jaipur with temperatures touching 40 degrees. 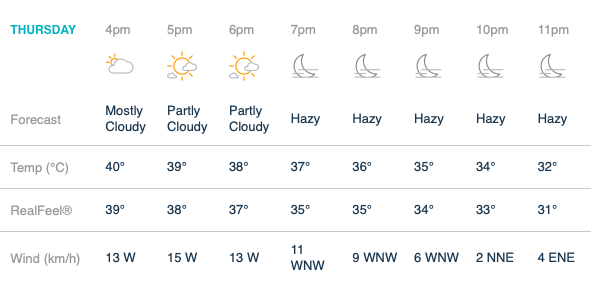 However, the match time, the temperature will drop to mid-thirties and will be relatively better as the night approaches. There is no chance of rain. Humidity will be around 25%. RR vs CSK, Head-to-Head Record: Ahead of IPL 2019 Clash, Here Are Match Results of Last 5 Rajasthan Royals vs Chennai Super Kings Encounters!. Pitch Report: The pitch at Sawai Mansingh Stadium in Jaipur is once again expected to assist spinners. 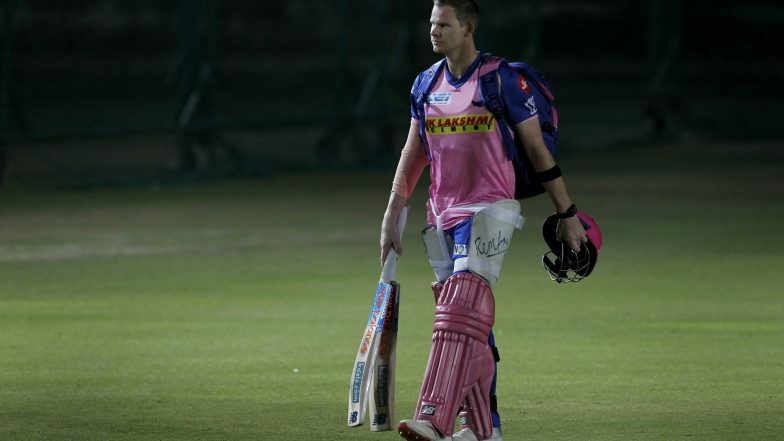 In the last match at the venue, Royals were restricted to 139 by Kolkata Knight Riders (KKR). In the other two matches, teams managed to post over 150 on the board. RR vs CSK, IPL 2019 Match 25, Key Players: MS Dhoni to Steve Smith to Harbhajan Singh, These Cricketers Are to Watch Out for at Sawai Mansingh Stadium. Rajasthan Royals Squad: Ajinkya Rahane(c), Jos Buttler(w), Steven Smith, Rahul Tripathi, Ben Stokes, Prashant Chopra, Krishnappa Gowtham, Jofra Archer, Shreyas Gopal, Dhawal Kulkarni, Sudhesan Midhun, Sanju Samson, Stuart Binny, Manan Vohra, Aryaman Birla, Shashank Singh, Liam Livingstone, Shubham Ranjane, Ashton Turner, Riyan Parag, Mahipal Lomror, Ish Sodhi, Jaydev Unadkat, Varun Aaron, Oshane Thomas. Chennai Super Kings Squad: Shane Watson, Faf du Plessis, Suresh Raina, Ambati Rayudu, Kedar Jadhav, MS Dhoni(w/c), Ravindra Jadeja, Scott Kuggeleijn, Deepak Chahar, Harbhajan Singh, Imran Tahir, Murali Vijay, Sam Billings, Dhruv Shorey, N Jagadeesan, Ruturaj Gaikwad, Dwayne Bravo, Chaitanya Bishnoi, Karn Sharma, Mitchell Santner, Shardul Thakur, Mohit Sharma, KM Asif, Monu Kumar.